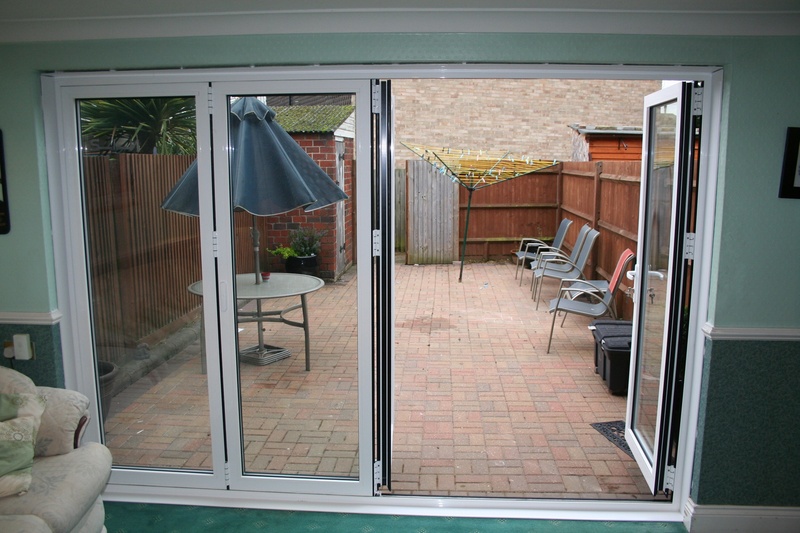 Bi fold doors add an elegant touch to any household. 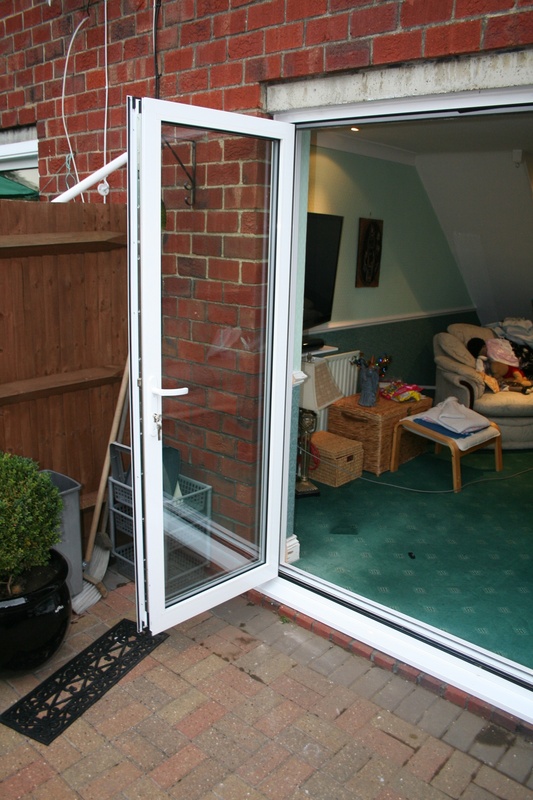 We use the most suitable material for getting you the best door possible. 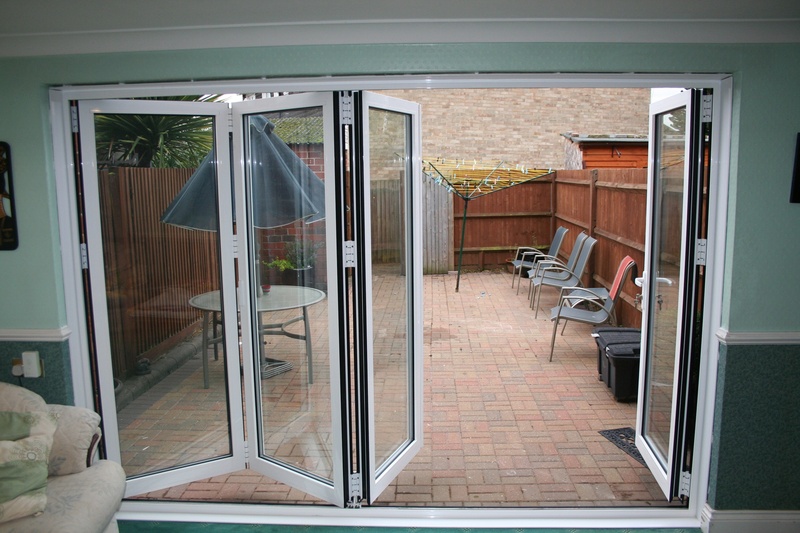 Traditional patio doors have their place, but pales in comparison to the bi fol door. It saves spaces, opens up fully and just looks better. 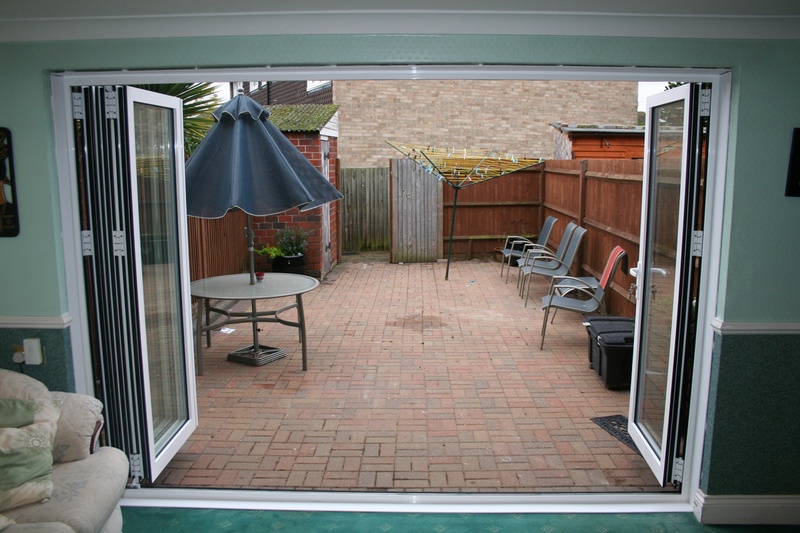 PGS profiles can be combined to create any style of window to meet any functional need. 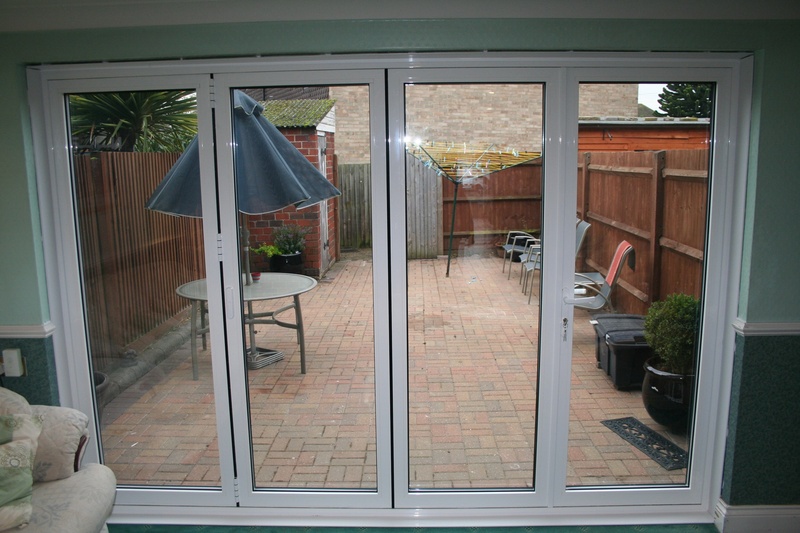 Your windows will be designed, manufactured and installed specifically for your home, in your chosen finish. Whatever the location and style of your home, there is a colour and finish to match it. Selecting a style that enhances the character of a house means increased value, decreased bills and beautiful looks, all with astonishingly low maintenance Selecting a style that enhances the character of a house. Glass can make your home more comfortable, secure and attractive if you know what to ask for. 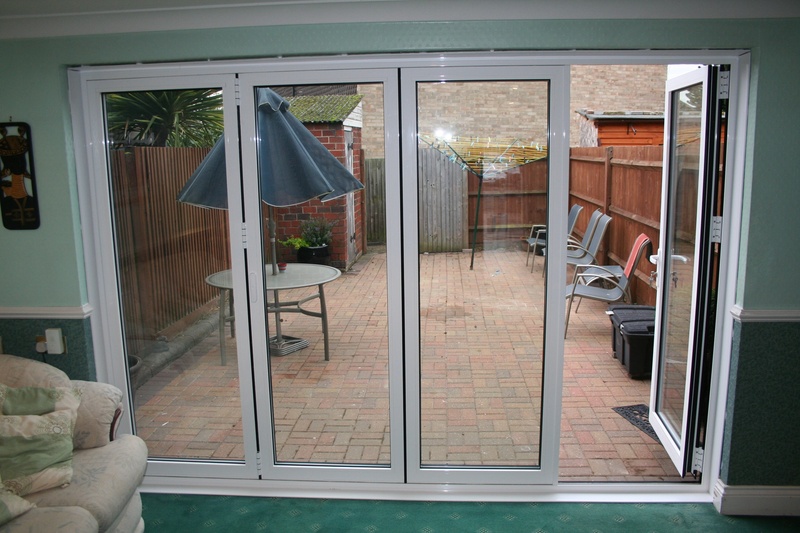 We take you through the opportunities to enhance your lifestyle using various different glazing styles in your home. 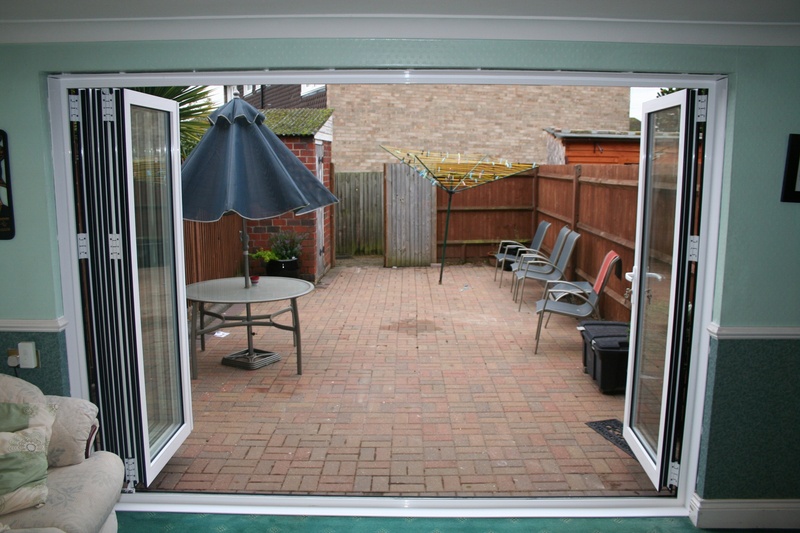 After confirmation of your order, our surveyor will confirm the designs and options you've ordered. They'll check all the measurements to make sure that our products will be a perfect fit. You’ll have one person assigned to managing your contract through to completion. 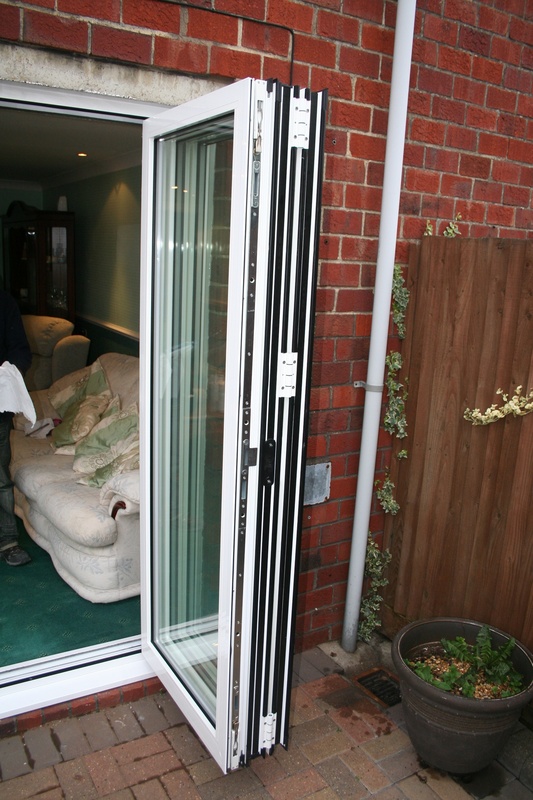 Whenever you need to contact us, whether it’s to check the schedule or confirm a detail about your windows, you’ll know who to speak to right though to the completion.